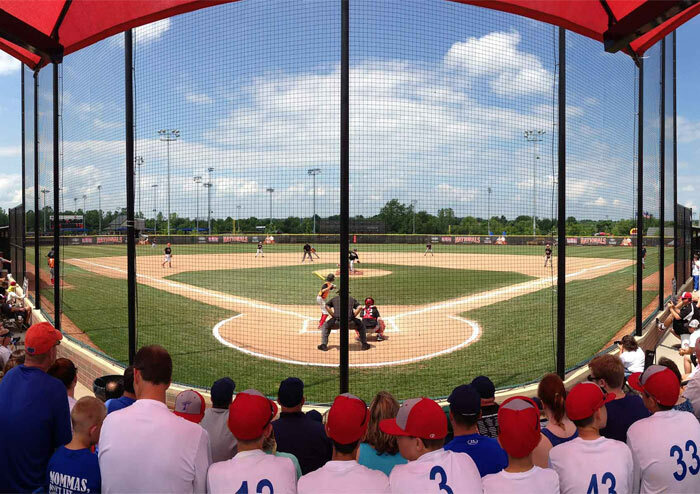 Will you be playing in a Ripken, USSSA, Youth Baseball Nationals, MBSC Sports, Triple Crown or High School baseball tournament in Myrtle Beach? Coach Dennis Kinney, a former Major League Baseball Pitcher, has helped numerous players from around the country during their stay. Maximize the time you have while visiting Myrtle Beach and improve your performance. Our indoor training facility is available should there be inclement weather and your team needs a place to practice. We have helped teams and families who have traveled here from Florida, Michigan, North Carolina, Ohio, Pennsylvania, South Carolina, New York, Virginia, West Virginia and throughout the US and Canada. Want to schedule time with us while you're in town?